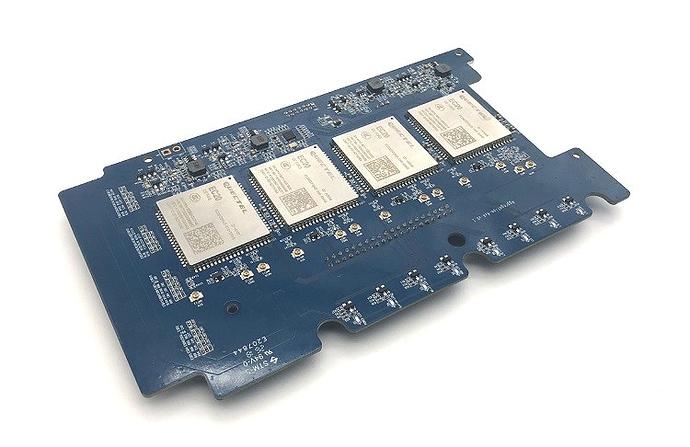 OpenMPTCProuter use MultiPath TCP (MPTCP) to aggregate multiple Internet connections and OpenWrt. and have official support BPI-R2. 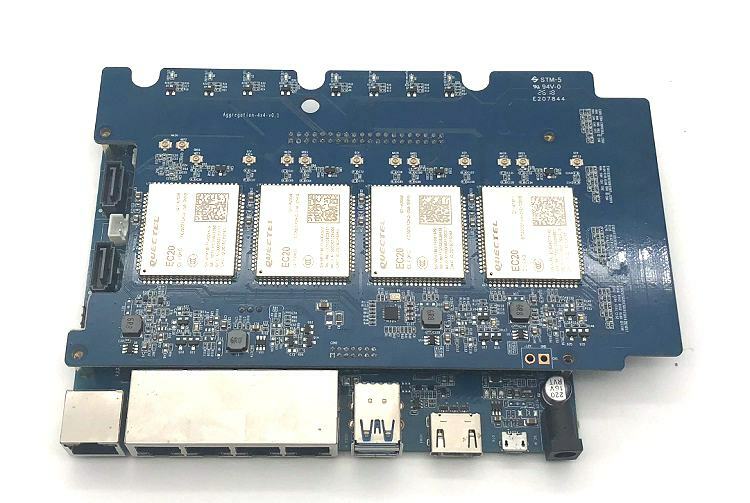 is this image support Banana PI 4g/lte module out of the box ? you were testing 4G module with 4 sim cards on this board ? how did it go ? I would buy one right after it is official , maybe couple more afterwards. It doesn’t work because those are upgrade files, not full installs. Besides, you provide no steps on how to install those files.